Synology DiskStation DS418j is the best way to store the multiple Blu-ray movies which provides the large storage space. You can backup Blu-ray to DiskStation DS418j with various video formats, like the MP4, MOV,WMV, etc. However, you may find that they are not the best option, you may miss some content of Blu-ray disc. How to keep all the Blu-ray content and upload the Blu-ray movie to DiskStation DS418j? Loseelss MKV is the answer you are searching for, which can keep all the Blu-ray content perfectly. 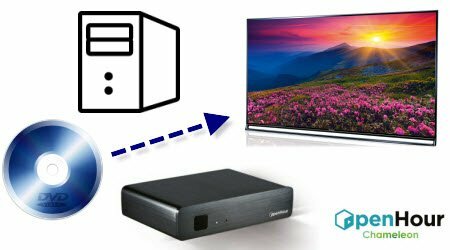 This post will tell you 2 ways to Copy Blu-ray to MKV to DiskStation DS418j with lossless MKV Video. DVD movies really bring lots of unforgettable memory for us, at the weekend , we stay on the couch and enjoy the DVD movies with family and friends. When you insert the DVD to the disc, wait for the movie, the TV screen is black, check the disc, finding the disc is damaged due to the scratch, what a pity. There are many other factors which affect the disc playback, like the temperature, dust, water and so on. Why not try to backup DVD to Synology DS1817+ NAS and protect your DVD movies? How to Backup DVD to Synology DS1517+ NAS on Mac (masOS High Sierra)? DiskStation DS1517+, the new Synology NAS, which has expanded the storage from 50TB to a maximum of 150TB using 15 drives via two DX517 expansion units. For your multiple DVD discs, no doubt, this NAS provides the best storage space. You don’t worry about the DVD storage space, various DVD disc protection tips. You just need the DVD Ripper and convert DVD to digital video formats, then upload the video files to DiskStation DS1517+ NAS for playback. For Blu-ray movie fans, your real benefits are coming: The new DiskStation DS1517+ is a compact NAS, which is the best storage device for countless Blu-ray movies, is a 5-bay NAS designed for encryption and intensive tasks. You can upload the multiple Blu-ray movies to DiskStation DS1517+ and don’t worry about the Blu-ray storage space any more, DiskStation DS1517+ can be expanded from 50TB to a maximum of 150TB using 15 drives via two DX517 expansion units, so cool. Most Mac users have brought new Mac Mini and connect it to HD LCDTV for movie enjoyment. However, we know Apple’s never going to bring Blu-ray to the Mac, in other words, you have collected plenty of Blu-rays, it’s difficult for you to use the Mac Mini to enjoy Blu-ray on TV. It’s a long way that waiting Apple to support Blu-ray on Mac. Will miss the chance to watch Blu-ray on Mac Mini? Of course not, we have found 2 ways to play Blu-ray on Mac Mini, following will tell you how to realize this great idea. Everyone loves the Xbox 360, we really do. As DVD games or movies players. Xbox 360 provides the DVD drive and can play DVD movies right out of the box. 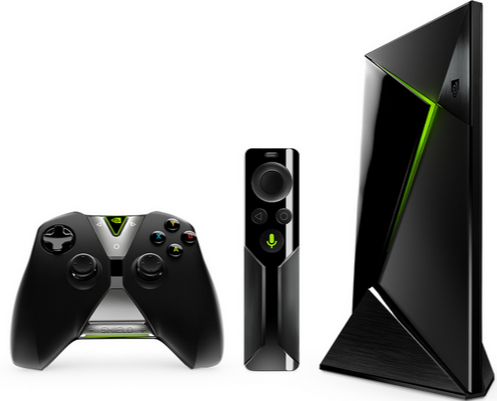 Only one Xbox 360, you don’t need to buy a extra DVD player. Connecting the Xbox 360 to TV and watch DVD movies on Xbox 360 with family, play the DVD games on Xbox 360 at home, so cool. For most Xbox 360 beginner, this post will tell you how to play any DVD on Xbox 360, when you fail to open DVD on Xbox 360, you also can find the effective solutions at here. DVD and Blu-ray are the main home entertainment way which can bring the high video quality and visual enjoyment. However, the disc is fatal, you will miss various DVD and Blu-ray playback changes, you can’t watch the DVD and Blu-ray on many mobility purposes. Is there some way to keep the DVD and Blu-ray video content and quality, at the same time, you can watch the movie at will? Copy DVD and Blu-ray to NAS is a wise option, Nas4Free is a free and open source project, so copy DVD and Blu-ray to Nas4Free is really a good choice. Why Do you Need to Backup DVD and Blu-ray to Nas4Free? For most Blu-ray and DVD collectors, the NAS server is necessary which can store various DVD and Blu-ray movies, at the same time, you also can serach the favorite DVD and Blu-ray movie quickly. For example: Netgear ReadyNAS NV+ which is an excellent devices to store DVD anf Blu-ray. Netgear ReadyNAS NV+ supports for up to four hot-swap hard drives, a 10/100/1000 Ethernet port, two USB ports (for external FAT-formatted drives or to let the box function as a print server), so cool, you can backup Blu-ray and DVD to Netgear ReadyNAS NV+ for more movie playback ways. Intro: To most DVD Collector, No doubt, enjoy various DVD movies is happy, however, with the time lapse, the countless DVD disc is a big trouble which needs much storage space, here, you can choose the wise solution: Rip and Put DVD to NAS, then you can do anything on DVD: Streaming, Sharing or Backup. It’s more difficult for you to find a DVD movie from 100+ DVD disc. 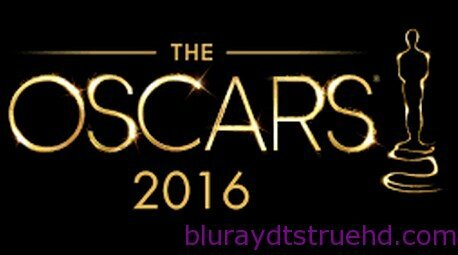 Play DVD movie on PS4 Pro, PS3, Apple TV, Laptop, etc at anywhere, anytime is a little difficult. Why Can’t add ISO (Blu-ray) to Plex on Mac (macOS High Sierra)? How to Play HD/UHD Blu-rays on CyberLink PowerDVD 17? From the CyberLink PowerDVD 17 advertising slogan, we can know it’s the powerful home entertainment systems on PC, which claims to support for HD/UHD Blu-ray, even can support 4K Blu-ray and 360 VR content, user also can experience the HDR (high dynamic range) video, so cool. Do you know how to play HD/UHD Blu-rays on CyberLink PowerDVD 17? If you are a CyberLink PowerDVD 17 beginner, here will show you how to play HD/UHD Blu-rays on CyberLink PowerDVD 17, in addition, more suprise is waiting for you in this article. To DVD movie fan, hundreds of DVDmovies are so cool, which can bring you amazing movie enjoyment, you can watch the DVD movie lying on sofa, in bed. However, as DVD oldconstumer, one trouble is that DVD occupy to much space for storage, also many DVD disc make it more difficult for user to find one special DVD movie. In addition, some DVD can be too dirty to playback, or be damaged. How to prevent the tragedy? Back up hundreds of DVD movies to Cloud Storage is a wisdom choice. Before starting, user must make sure to download VLC for Mac operating system and get it installed well. Then open this media player. Blu-ray movie can be stored as Blu-ray ISO file, however this format is inconvenient and not supported by most portable devices, user have to transcode. Some Blu-ray ISO files is protected which is needed to rip or rebuild again, most user don’t know where to begin and want to find the best way to sove these issues. Good news, a Blu-ray Ripper can help user to watch Blu-ray ISO at will. Even though DVD player can play the DVD well, more and more video devices are developing which are easy to take out and play video. Do you want to play DVD on phones? When your friends visit your home, do you want to share the DVD on TV with wide visual enjoyment? When you go outside for a long time, take many DVD disc are impossible, DVD disc is frail and inconvenient to store, how to play DVD on PC or tablets? 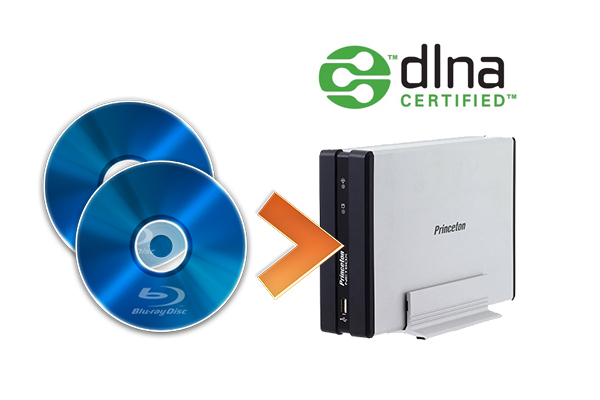 Backup DVD to DLNA is the best way which can get rid of the heavy DVD player and easy damaged DVD disc. Since the 4K Blu-ray has been released, Blu-ray movie fan is crazy to collect 4K Blu-ray released movies, such as: La La Land, Underworld, The Expendable, Dawn of the Planet of the Apes, Fifty Shades of Grey, etc. Sitting or lying on the couch with coke and popcorn to watch a perfect or romantic or thrilling 4K Blu-ray movie, it’s so wonderful. But you can’t ignore the potential risk, for example: Have you drop out the 4K Blu-ray from the high shelf which cause the 4K Blu-ray disc is cracked? Have you splashed the water or drink on the 4K Blu-ray disc? Can you store the 4K Blu-ray disc forever without any damage? How much do you know 4K Ultra HD Blu-ray? Can you play DVD on Kodi 17 successfully? 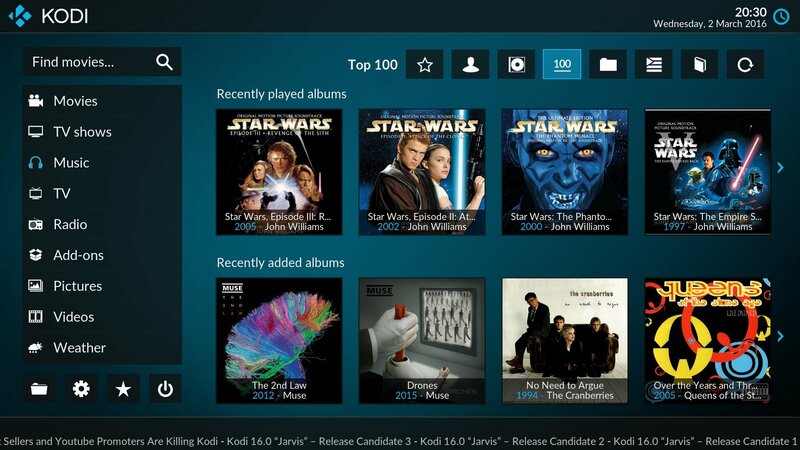 Good news is that team Kodi announces the immediate availability of Kodi 17 (Krypton) for Windows, Android, MacOS and iOS. It means that you can update your Kodi 16 to Kodi 17 if you have Android 5.0 or better Android system. This media player can be supported on a number of operating systems and hardware devices that are designed to be connected directly to a TV. Have You Worried About Your Blu-ray Discs Space? Maybe you just want to stay at home and relax your mind and body with DVD movie and snacks, this problem is just like a huge disaster to you. Your sunny weekend become black weekend. Don’t be down. Here will show you all the possibility why your DVD player can’t read DVD. 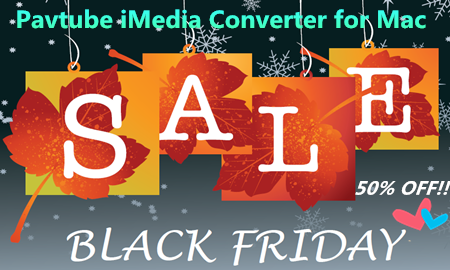 Since ffmpeg supports HEVC so Plex and Kodi support HEVC video transport and streaming. 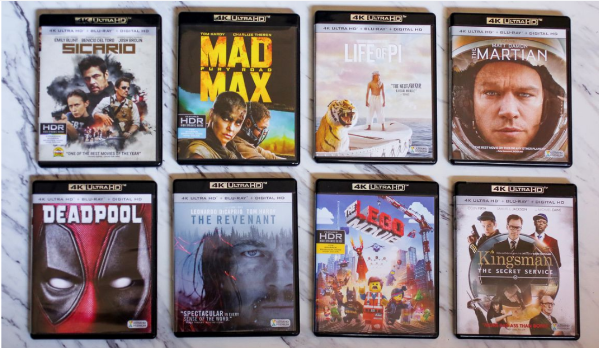 4K Blu-ray is normally encoded with HEVC and a few part is encoded with VP9 so when you want to rip 4K Blu-ray to NAS for Plex streaming on 4K TV or Xbox One S, you can rip HEVC 4K Blu-ray to H.265 MP4 or H.265 MKV for Plex. Ultra HD Blu-ray the latest generation of Blu-ray discs which, as the name suggests, supports Ultra HD – aka 4K. Many people are wandering how to play 4K Blu-ray disc on Mac, since there exist some differences between 4K Blu-ray disc and general Blu-ray disc. Till now, there are two ways to play 4K Blu-ray on Mac including macOS Sierra. Read: Why Macs Never Support Blu-ray? To play 4K Blu-ray disc on Mac (macOS Sierra), the very first thing you need to make clear is whether your computer has a BD drive. Normally, Mac won’t equipped with a BD Drive. Apart from 4K Blu-ray drive, you also need a 4K Blu-ray Player. Below are top 3 4K Blu-ray video players for Mac in 2017. What a time-consuming job Blu-ray to HEVC ripping is! You want to protect Blu-ray and your DVD discs so you plan to backup your physical media. You want smaller size backup that’s why you choose to rip DVD and Blu-ray to H.265. But, if your PC is a low-end one, it will be a headache to encode Blu-ray and DVD to HEVC. Fortunately, if your graphics card supports the Nvidia® CUDA™, you will be able to enhance the HEVC encoding speed of Pavtube ByteCopy by using the GPU of the graphics card. Pavtube ByteCopy v4.9..0.0 or a higher version supports the Nvidia CUDA H.265 encoder, so Pavtube ByteCopy users can rip BD/DVD to HEVC in high speed, with a high compression ratio, and in high quality. HEVC vs H.264 – Which one is better? The Blu-ray Disc standard mandates that all pre-recorded discs be protected by a copy-protection scheme. The copy protection used on pre-recorded discs is in practice only applied to the stream files and not to any other files that make up the format. There are several distinct levels of copy protection for pre-recorded discs. AACS is one of the encryptions. Today, we will show you how to remove the encryption (AACS) from Blu-ray. 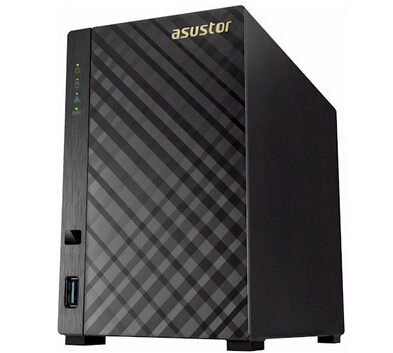 Nowadays, lots of people have NAS (Network Attached Storage) at home, on which they can save all their important data’s, including multimedia sources for entertainments. So, they can also backup their Blu-ray and DVD movies onto NAS to keep budgets down on buying blank Blu-ray discs. But now, there’s a better standard out there that offers excellent quality at even smaller file sizes. That is to rip your Blu-ray/DVD ISO images to HEVC, aka H.265, or MPEG-H Part 2. BD+ is a technology used to prevent unauthorized copies of Blu-ray discs and the playback of Blu-ray media using unauthorized devices, which is more powerful than the former AACS protections. If you want to backup Blu-ray on Mac for safe store and convenient playback, you need to remove the Blu-ray BD+ copyright protection firstly. 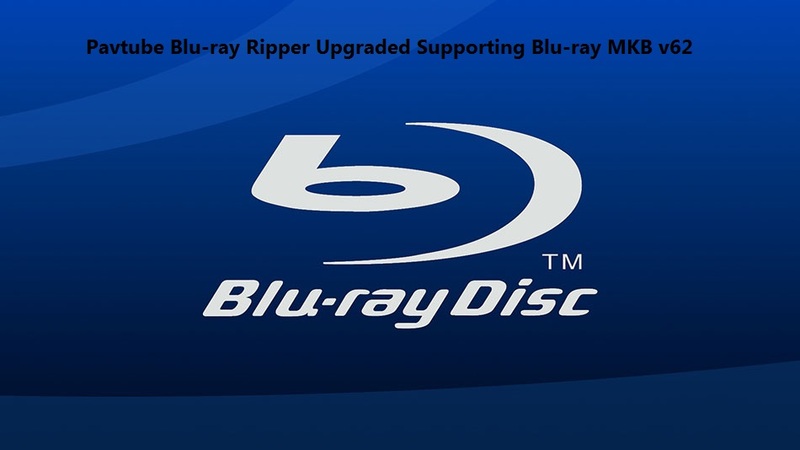 Today, this page is to teach you how to crack Blu-ray discs with the newest BD+ copy protection and re-encode Blu-ray to MP4 and other digital files on MacOS Sierra. Blu-ray comes with lossless audio quality such as Dolby TrueHD. Dolby TrueHD can deliver unprecedented home theater experience with 7.1 channels, so there may be no one willing to loose the wonderful audio while backup a Blu-ray movie. Therefore, here we will give you an easy fix to make digital backups of your favorite Blu-rays in MKV format with lossless Dolby TrueHD 7.1 audio channel if your HD media player or AV receiver/amplifier decodes Dolby TrueHD. With Pavtube ByteCopy, the best BD/DVD multi-track ripping tool to help you convert Blu-ray to MKV with lossless video output and multiple audio & subtitle & chapter preservation. It is your best choice to keep Dolby True HD 7.1 audio when ripping Blu-ray movie to MKV. If you want to lossless encode Blu-ray, the best way is to rip Blu-ray to lossless/uncompressed MKV container, which can contain the multiple PGS subtitle streaming, DTS 5.1 audio and Dolby TrueHD 7.1 audio and the original video quality from Blu-ray discs. However, although there are many Blu-ray Rippers on the market, few among them can lossless rip Blu-ray to MKV files. After did a deep web research, we finally find two applications that can convert Blu-ray to MKV in lossless quality. Despite the fact that 4K TVs have been on sale for nearly three years now, it’s only in 2016 that the very first 4K Blu-Ray players finally made their way to shelves so you can enjoy some of your favorite movies and TV shows in their full, high-res glory. Sure, you can stream shows like House of Cards in 4K from Netflix, but video purists will be the first to tell you that the only way to get the true 4K experience (instead of the grainy, compressed version you get from streaming) is with a battle-tested 4K Blu-Ray player. But given that the technology is so new and has only just started being offered to regular consumers, how do you know which best 4K UHD Blu-Ray player is right for you? Read on in our guide to find out! Open Hour Chameleon is a powerful Android media player with high quality aluminium casing design. 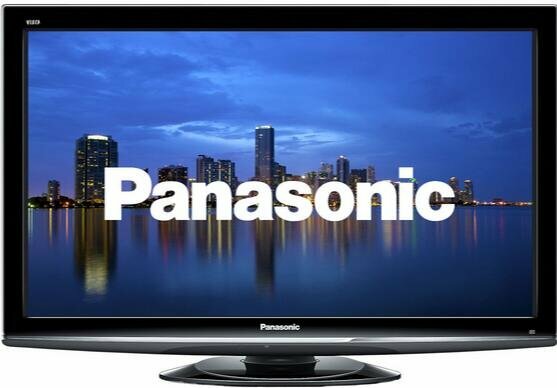 So it will be a delightful experience to enjoy your high-quality movies on Panasonic TH-50AX800 TV with Open Hour Chameleon via NAS server in the living room. Suppose that you have tons of movies on DVD now, how to enable Panasonic TH-50AX800 to Play DVD via Chameleon on NAS? ReadyNAS Pro 6 is the newest and most powerful member of the award-winning ReadyNAS product family. 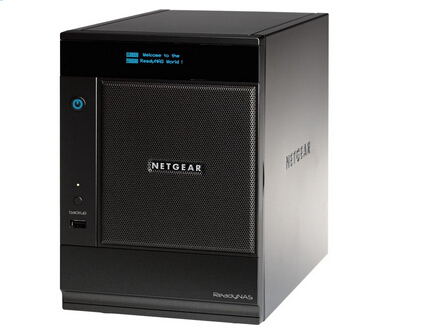 Designed for small businesses and home offices, ReadyNAS Pro 6 delivers class-leading performance and robust features in a small desktop form factor chassis supporting up to 18 TB of storage. It supports Plex which gives you chance to stream your media with Plex via ReadyNAS Pro 6 on your Apple TV, PS4. If you have large Blu-ray collection and are worrying about the scratch, why not backup your Blu-ray to ReadyNAS Pro 6 then stream them with Plex in Home Theater? I want to rip Aquinas piano trio audio DVD disk catalogue number APT 2014 (a small british company disk) to .OOG strictly for my own use- to listen to on my Samsung tablet anywhere anytime. Then how to? Which tool can help me? Do you have the similar needs like me who is still immersing in the beautiful pure audio DVD movie and wanna play DVD music on Samsung tablet? Now you might need to extract background music off DVD and convert DVD to Samsung tablet supported audio format like OGG. Action now! Follow the step by step guide below.